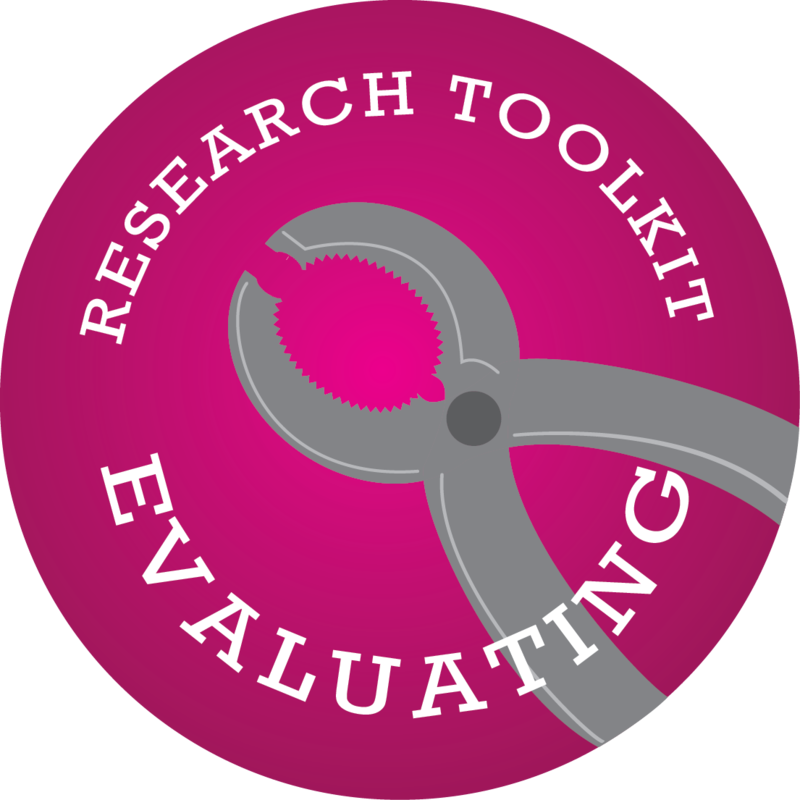 This is a part of the Research Toolkit workshop series. While we are not able to incorporate the same level of active learning that we do in the traditional workshops, these videos are designed to replicate the in-person workshop as closely as possible. This workshop has been divided into seven parts. Each section is less than five minutes long, although you should stop when prompted to consider the application of these criteria to the article linked below. Suppose you are interested in comparing the health effects and nutritional value of dairy products and plant-based products and you find this article. Your task is to apply the CRAAP test to determine if you would feel comfortable using this article as a source in a college research paper. Tip: At this point, do not attempt to do a detailed reading of the entire article. Read the abstract, then skim through the section headings and the first and last sentences of each section. Take about 3 minutes to familiarize yourself with the content. Use this document to apply the CRAAP quiz to the article provided.